OnBike’s Autumn Sale is now underway with a HUGE 15% off brand new, top of the range e-bikes! There’s something for everyone! In the Sale are touring bikes, eMTBs, trekking bikes and much much more! E-Bikes for both ladies AND gentlemen, for taller and smaller people alike. These days a good quality e-bike quite often costs in excess of £2,000. If it has a Bosch, Shimano, Yamaha or Brose drive unit, then these superb motors do come at a premium. It’s an investment in quality and longevity. As we all know, you get what you pay for in this life, and it’s certainly true with electric bikes.That’s why premium electric bikes don’t come cheap. The great news is that many of our Sale bikes are UNDER £2,000 for a LIMITED TIME ONLY. 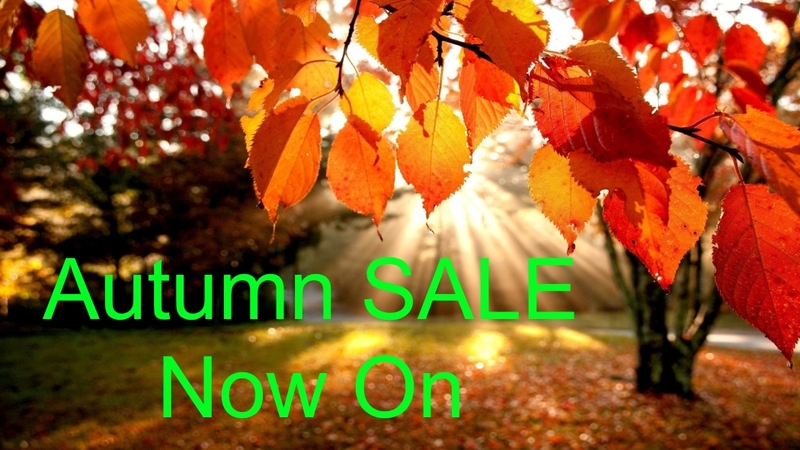 Take a look at our Autumn SALE e-bikes….you won’t be disappointed!